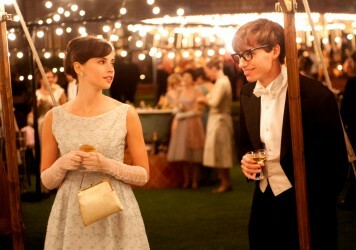 Hopefully The Theory of Everything was a “one for them” for director James Marsh. Yes, it seems so. But this still isn’t Marsh back to his best. A noble attempt to fictionalise an impossible story. In 1998, the British visual artist Tacita Dean produced a small volume of photographs and text entitled ‘Teignmouth Electron’. It contained a selection of artefacts from her trip to the island Caiman Brac, the final resting place of the eponymous trimaran built and piloted by a mythical figure in the annals of modern sailing: Donald Crowhurst. Through sombre images of the crumbling vessel, Dean evokes the shattering plight of a dizzy-headed dreamer who, in 1968, disappeared at sea while competing in the Sunday Times Golden Globe solo around-the-world yacht race. The stark simplicity of the pictures – the mottled hull, the smashed windows, or merely the tragedy of seeing a boat gathering moss on dry land – are haunting, even if you have no knowledge of Crowhurst’s watery fate. The Mercy is a new work from director James Marsh, who seems to be teeing himself up as the British Werner Herzog. His films tend to focus on men who overcome massive logistical odds to envisage their fantasies, men such as the charismatic wire-walker Philippe Petit who danced between the Twin Towers in Man on Wire, or Stephen Hawking, whose physical impediments proved no barrier to intellectual path finding in The Theory of Everything. With the latter film, he managed to apply his formula to the awards circuit, and was duly rewarded for his saccharine efforts. This new one feels like a return to the flinty, morally ambiguous terrain of superb IRA thriller, Shadow Dancer. Yet Crowhurst is cut from a different cloth to Petit and Hawkins, as he is someone whose can-do demeanour is cut through with a cloying, fatalistic arrogance. 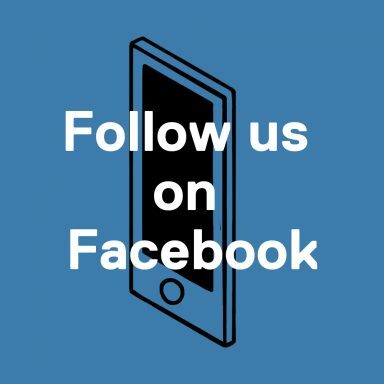 The story is, in many ways, about a man who accidentally commits suicide. In Crowhurst, Colin Firth is saddled with a nice, rangy role. In the film’s first half he is a paragon of English spark and self-reliance, deciding on a whim that he wants to break the record for circumnavigating the globe non-stop, and he intends to do so in a new type of boat. 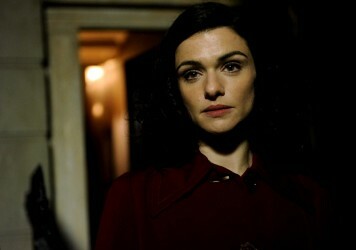 He smiles cheerily, he connects with his precocious kids, he is affectionate to his wife, who is played by the always-impressive Rachel Weisz. Yet she is deeply sceptical of his scheme. She is concerned with the simple economics of life and survival. Who will feed their children while he is gone? And, God forbid, what if he doesn’t make it back? Crowhurst’s first big mistake is attacking this task like it’s a cakewalk, that fame, glory and cash will be theirs in a heartbeat. It is a film about misjudging the size and scale of the world from the vantage of the cosy English provinces. The Mercy also feels a lot like Steven Spielberg’s Close Encounters of the Third Kind, but instead of reaching a musical intergalactic epiphany, there’s nothing but loneliness, confusion and an expanding web of lies. It’s a fascinating story, yet Marsh tries way to hard to maintain dramatic interest when his subject is literally lost at sea. The film begins as a meticulous and lightly objective retelling of the Crowhurst saga, yet takes a major wrong turn when it decides to plunder the acrid state of his inner psyche. As this jauntily edited phantasmagoria on the high seas angle falls at, you can’t help but think back to Dean’s simple photographs, which say everything by saying nothing at all. 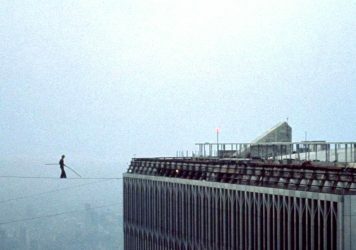 The memory of Philippe Petit’s wire walk allows the Twin Towers to stand tall again in James Marsh’s stunning film. Love is the key in this stylish, slightly fusty rendering of the courtship between Stephen Hawking and his first wife, Jane. Terence Davies’ wartime tragi-romance is filmmaking of the highest order.